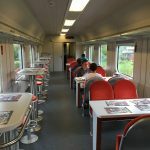 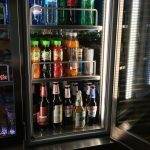 I recently had the pleasure of travelling on a Polish Railways InterCity Train between Szczecin and Poznan, and as it was lunchtime I had a bite to eat in the restaurant car. 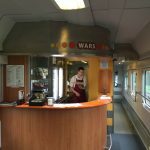 The restaurants on Polish Railways trains are operated by WARS (website www.wars.pl in Polish only) and offer good value and high quality drinks, snacks and meals. 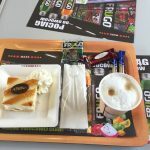 I chose to have a main course of potato cakes with a tomato sauce followed by the pastry of the day with a cappuccino, costing PLN31. 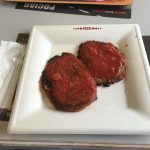 I highly recommend on train dining as it is, in my opinion, one of the most civilized travel experiences! 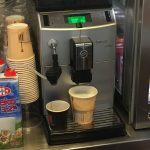 Previous story Munich to Innsbruck for €9 with free scenery!